Enjoy special discounts, exclusive offerings and more. Be a Patron and support your cultural institutions this holiday season. Start your shopping at 11 am. 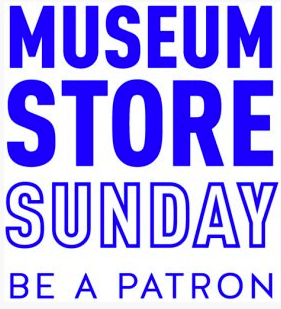 All current Museum Members will receive an additional 10% discount on all purchases in the Museum Store.